A much younger brother for Mario? 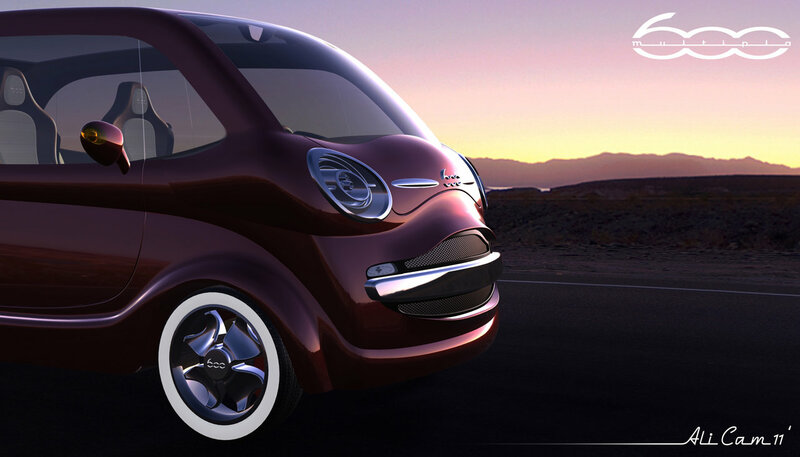 Found this redesign of the 600 Multipla by Ali Cam at the Domus Academy of Car Design in Milan. Looks pretty cool and Mario would love to have a baby brother! The video of Ali’s presentation shows lots more detail but we have noticed it only takes 5 people unlike the 6 in the original. 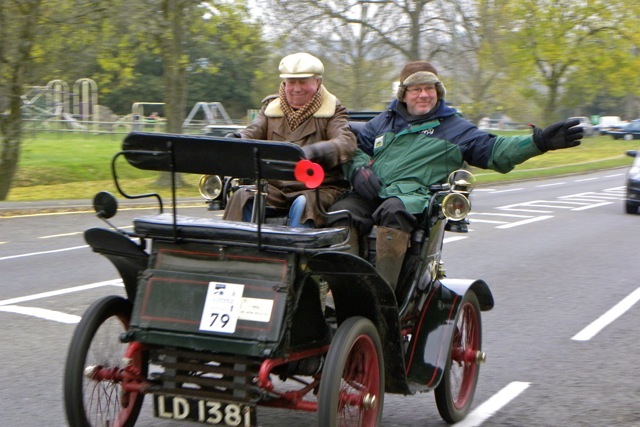 November is Mario’s birthday, this month he’ll be 49, but this weekend he was far too young to go on the London to Brighton Veteran Car Run. 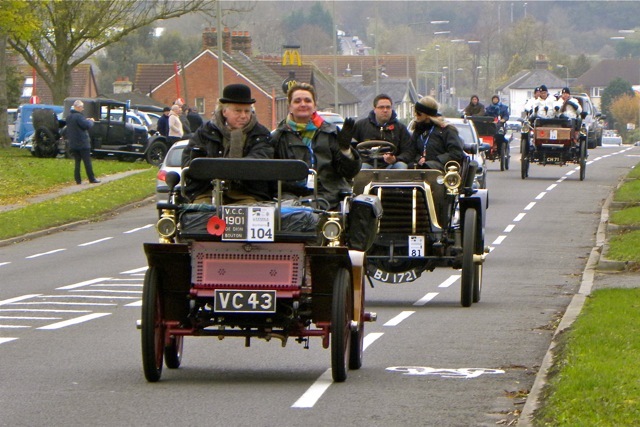 Mario’s ‘humans’ were invited to go on the run in a 1900 De Dion Bouton (62 years older than Mario) It was a great event with great public support, with people waving you on all along the route. 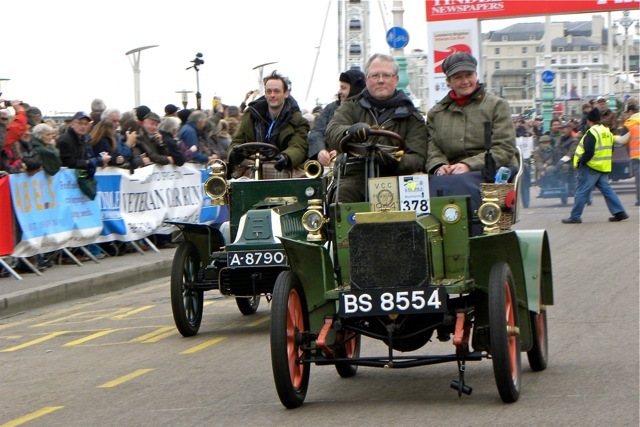 The De Dion suffered a few problems with value lifters but with a bit of fettling along the route made it to the finish on Brighton Seafront. 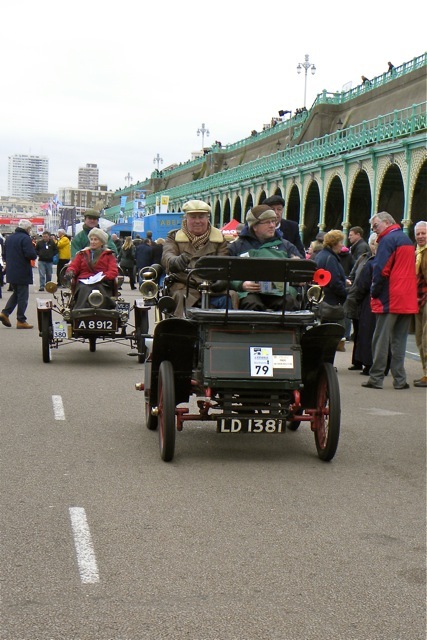 Mario might never be old enough to do the London to Brighton but he will be 50 next year so we will have to start planning a party to celebrate! 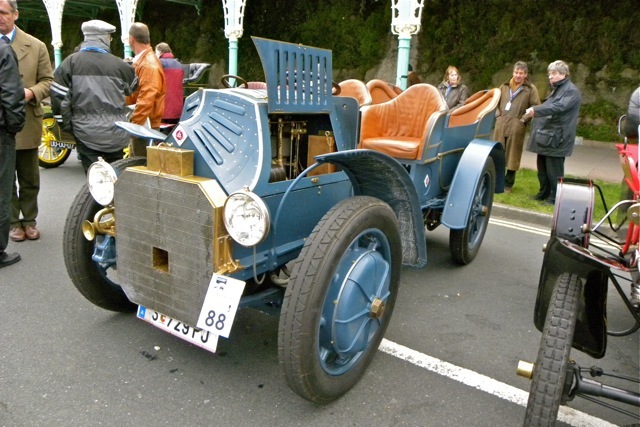 The 1900 De Dion Bouton before the very early 7.16am start. 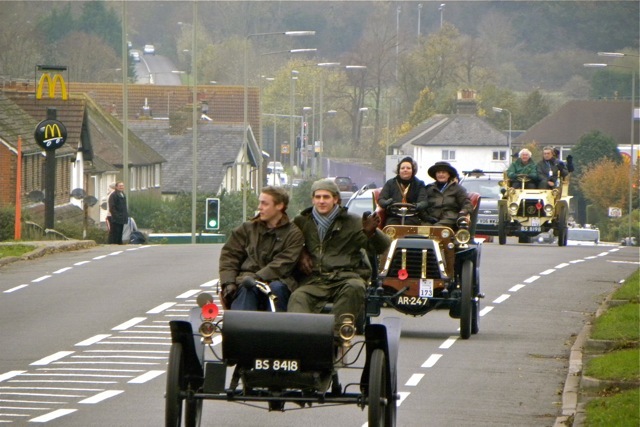 The De Dion pulls in for some fettling and a change over of passengers. 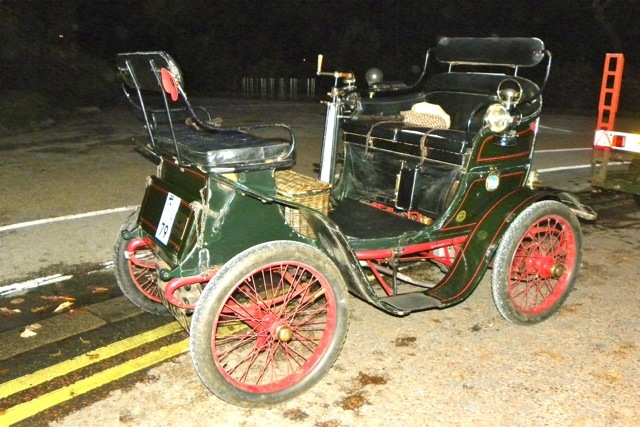 A very early part electric car - the Toyota Prius is nothing new!